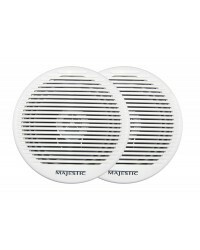 Majestic SPK240 6 Inch Dual Cone Marine RV Outdoor Waterproof Speakers are designed using state-of-the-art technology which has allowed us to develop a high quality dual cone waterproof speakers for your marine and RV outdoor needs. When it comes to performance and quality you can assured that Majestic speakers will give you both. 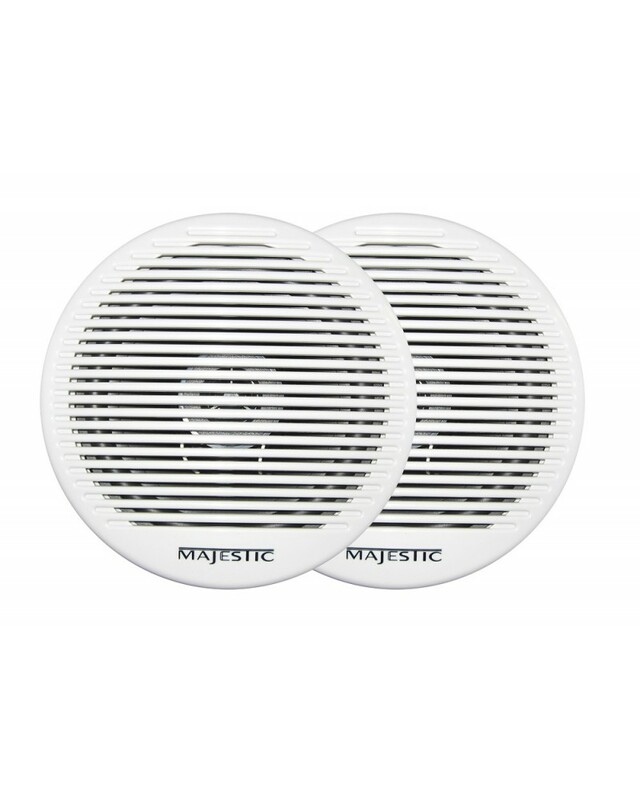 The Majestic SPK240 6 Inch Dual Cone Marine RV Outdoor Waterproof Speakers are perfect for those tight places, and engineered to handle 60W rms (120W Peak) per speaker you can be sure that not only is there enough sound but the dual cone ensures the quality. The grill is removable for mounting, therefore providing a nice clean look as the screws are hidden underneath the grill and totally out of sight. Waterproof: Majestic SPK240 6 Inch Dual Cone Marine RV Outdoor Waterproof Speakers are designed with IP65 rating so they can be used in high humidity and moisture environments which and makes these speakers perfect for those Marine and RV Installations. Given the waterproof design these speakers are also excellent for Caravans and motorhomes where they encounter those dirty, dusty, outback and off road conditions. 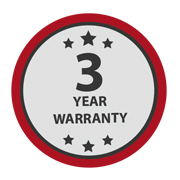 UV Rating: Given the nature and design of the Majestic SPK240 6 Inch Dual Cone Marine RV Outdoor Waterproof Speakers, UV stabilization is a critical factor in making sure you get long life from a speaker that is going to be exposed to the harsh weather. 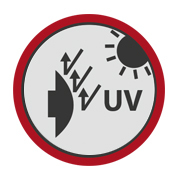 Both the SPK240 come with ASTM UV Stabilization ratings to ensure they survive long term in the harsh sun. 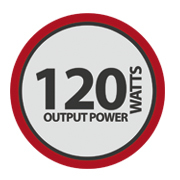 Output Power: The Majestic SPK240 6 Inch Dual Cone Marine RV Outdoor Waterproof Speakers are designed using high power magnets and coils to provide the best possible performance for a Marine Waterproof speaker. Using state of the art technology the combination of the magnets and coils allows a powerful 60W RMS per speaker or 120 Watts peak Music power per speaker in a waterproof housing.